This oil serves as an antifungal agent, due to the presence of Allyl Isothiocyanate. It does not allowfungal growth and also inhibits the spread of infection if it has already formed. 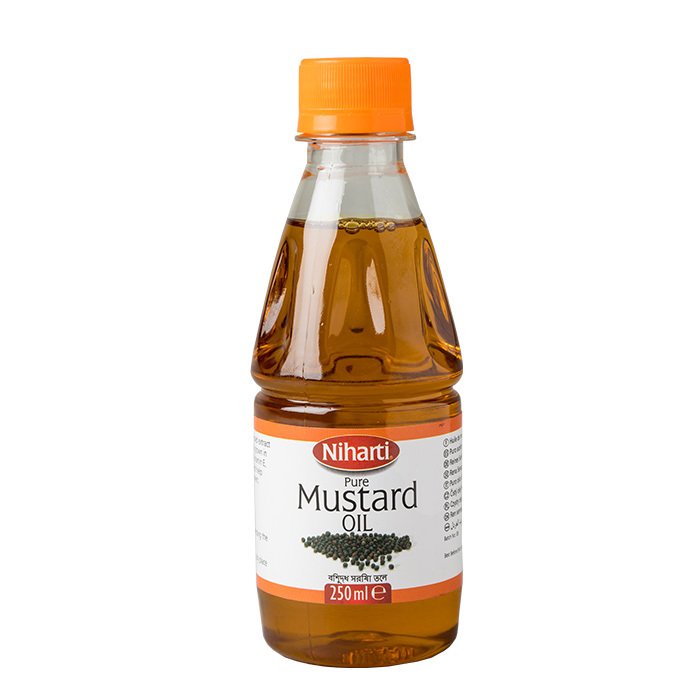 The stimulating effect and the presence of certain fatty acids such as oleic acid and linoleic acid,when combined together, make mustard essential oil an efficient hair revitalizer. Its stimulatingeffects increase blood circulation in the scalp while the fatty acids nourish the hair roots. It has beenrepeatedly shown that prolonged use of this oil on the hair may give it a brown tint, but itstrengthens it and effectively helps in preventing hair loss. 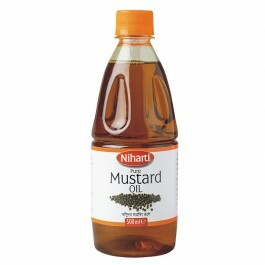 Massaging your scalp with mustard oil stimulates hair growth by increasing blood circulation in thescalp. It is packed with vitamins and minerals, particularly, a high amount of beta-carotene. Thisbeta-carotene gets converted into vitamin A which is excellent for hair growth. Besides, it containsiron, fatty acids, calcium and magnesium, all of which promote hair growth. Due to its thick consistency and high levels of vitamin E, topical application of this oil protects yourskin against the harsh ultraviolet rays and other pollutants, thus preventing skin cancer. Vitamin Eprevents ageing and wrinkles besides acting as a sunshield. 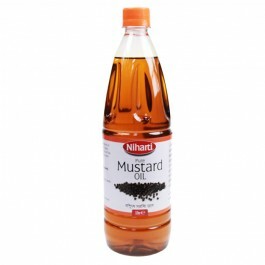 Niharti Mustard Oil is 100% pure mustard oil obtained from best quality mustard seeds. The benefitso..